Choosing the right place to enjoy a happy honeymoon together has become very important. 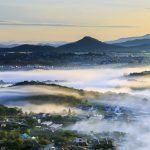 If you are hesitant about where to go, Dalat Trip will offer you the seven most selected destinations for a romantic honeymoon in Vietnam. 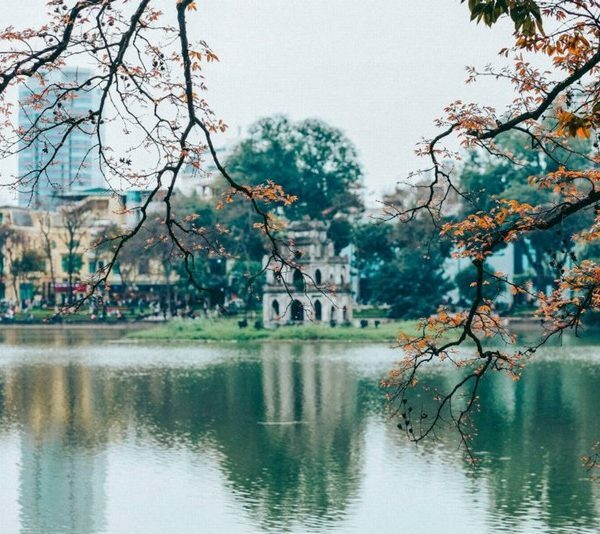 Located in the top not to be missed, the paradise of travel alone or the safest country in the world, Vietnam has long become an ideal stopover in the journey of discovery. 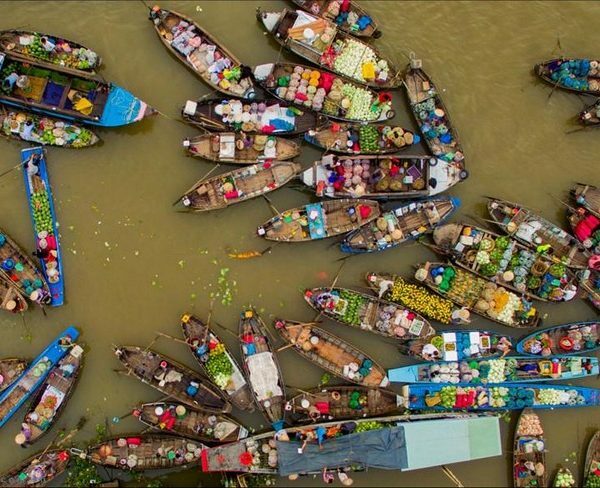 Recently, Vietnam is named in the list of 10 most affordable tourist sites in the world by the famous travel site Lonely Planet voted. 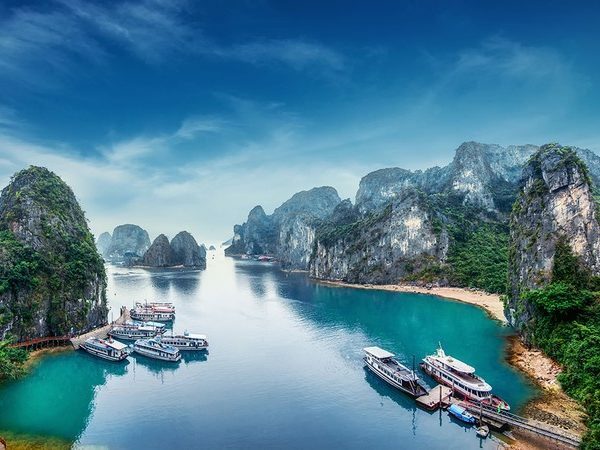 As one of the 7 natural wonders of the world, Ha Long Bay is always in the top spots should not be missed when coming to Vietnam, also a honeymoon affordable price are many couples choose. Although not the strength of bathing, but Ha Long Bay is loved by the unique landscape and type of luxury travel on the boat is very developed. Feeling on the sea, admire the majestic limestone mountains, experience the attractive service on the luxury cruise ship will certainly make your honeymoon interesting. At present, in Halong Bay there are many units providing yacht services at different rates. If you enjoy private space, you can rent a yacht and design your own special honeymoon. In addition, kayak adventures through the caves in the isolated bays make your honeymoon unforgettable. The best thing is after a day of exhausting experience, you will have time to relax together to enjoy dinner on the deck, or watch the sunset and romantic sunrise on the sea. 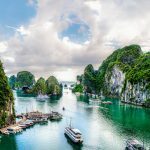 Located about 100km from Hanoi, Trang An – Tam Coc – Bich Dong is the most attractive destination of Ninh Binh Province and has been a favorite honeymoon spot recently, since Kong: Skull Island Beautiful scenes are shown. 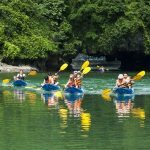 With rich landscapes of limestone mountains – caves and rivers, this scenic spot is suitable for couples who love nature and like to feel the peaceful atmosphere of Vietnamese countryside. If Trang An is known as Halong Bay on land with limestone mountains of various shapes, Tam Coc – Bich Dong is known as the second cave system with unique. 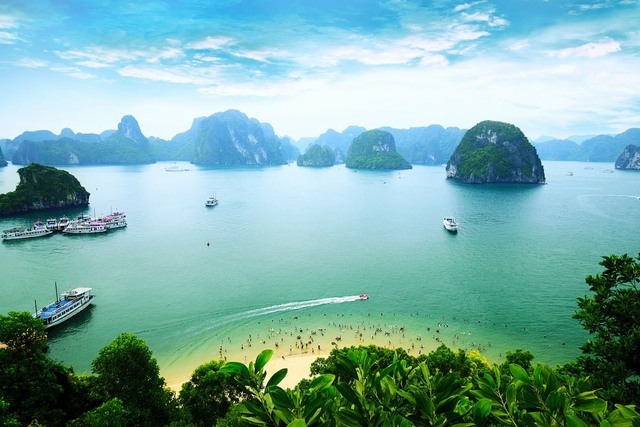 A small note for couples intending to choose Trang An – Tam Coc – Bich Dong as a place to keep the honeymoon happy time is the ideal time to visit this place is September, October, when the rice season bright yellow on the fields make the scene becomes more romantic than ever. 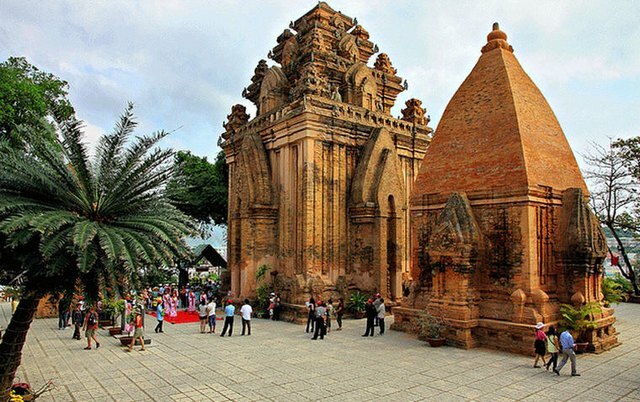 Moc Chau is a popular tourist destination and also a popular wedding haven in the North in recent years. 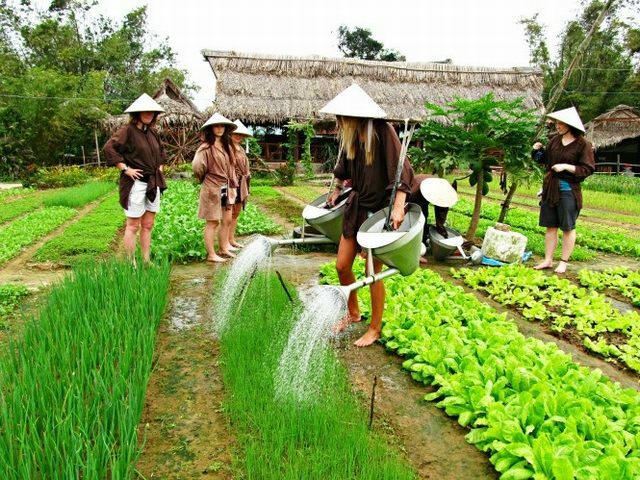 However, Moc Chau steppe is also a favorite honeymoon destination for couples who like to experience indigenous life and want a romantic private moment. The attraction of Moc Chau originates from the place, each Moc Chau has its own beauty. In summer, Moc Chau is attracted by the green hills of green tea. In the autumn, where it is covered with brilliant gold of wildflowers. 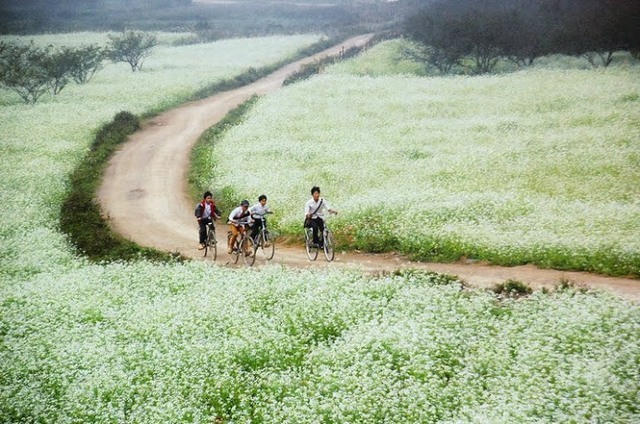 In the winter, Moc Chau attracts a lot of paparazzi with white coffins stretching all the way to the villages and spring, which is like a lively picture thanks to the peach blossom garden, . 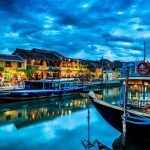 Due to the unique beauty of nature and the fresh air characteristic of the mountains, despite no exciting entertainment activities, Moc Chau is still a honeymoon destination chosen by many couples. The location is close to each other, convenient for travel without cost too much so Da Nang – Hoi An is also an ideal choice for a honeymoon. 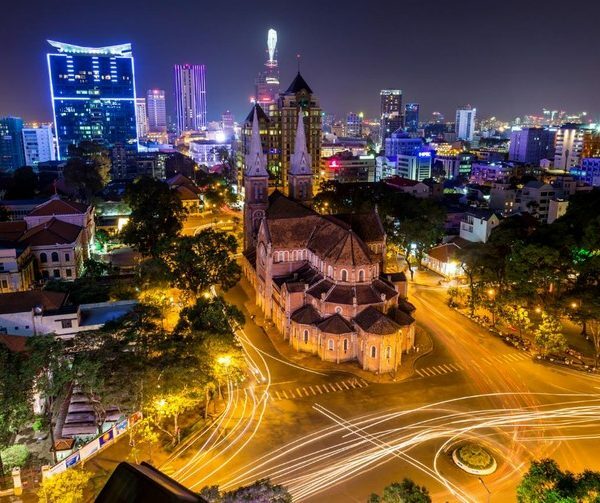 Famous for being a city full of the beauty of mountains, sea and forest, to Da Nang, you can enjoy the warm sunshine but still have cool wind on Ba Na mountain, admire the beauty of Son Tra peninsula, immerse yourself in the clear waters of My Khe beach, or hold hands and walk along the romantic Han river. 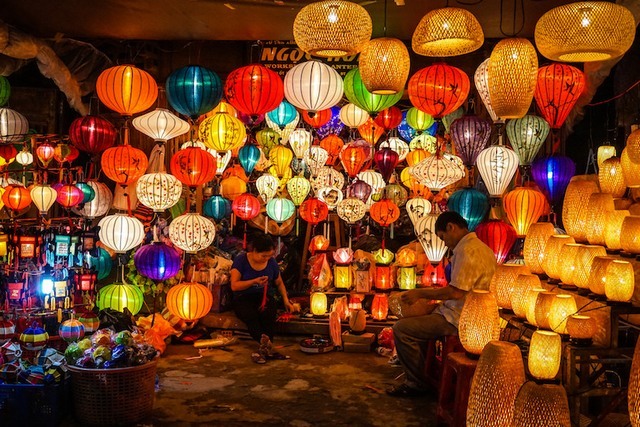 In contrast, the ancient town of Hoi An will be the appropriate choice for couples who love the beauty of the desert. In the evening, take a stroll along the sparkling river, enjoying traditional dishes that will add love to your lovers. In addition, the cafés and classic restaurants also give you the feeling of being in the Eurasian world full of romance. 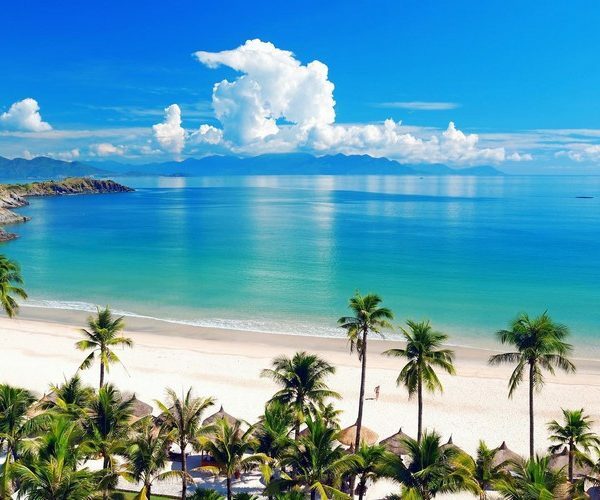 Phu Yen is one of the most attractive honeymoon destinations in the world, while maintaining the natural beauty and ancient architecture of the city. 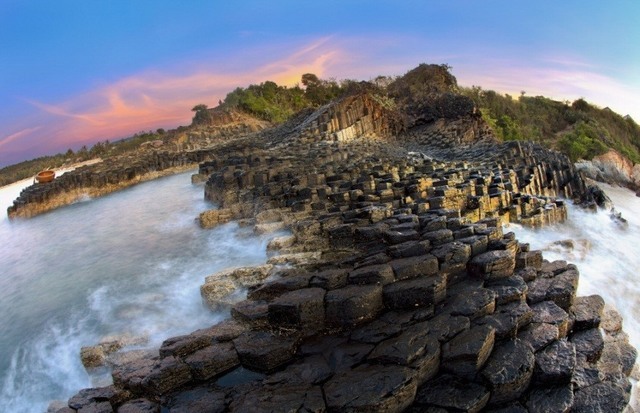 Phu Yen also has many famous landmarks to explore such as Ganh Da Dia with stacked rocks or Mui Dien, the easternmost land – the first point of sunlight in Vietnam. 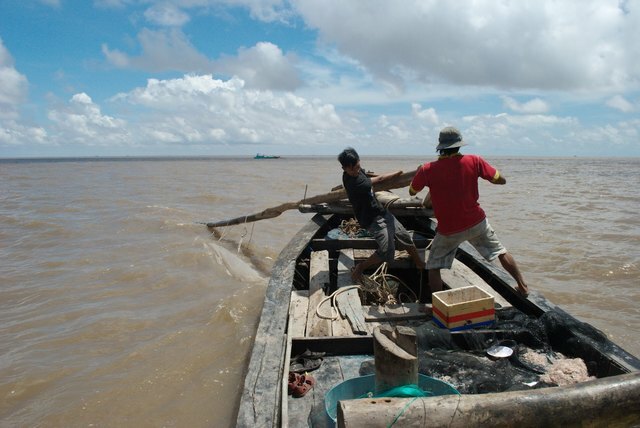 Besides the beautiful scenery, Phu Yen is also attractive by good food and cheap, especially around the Tuy Hoa big market or the famous seafood in O Loan. Honeymoon in Phu Yen is more appropriate for the experience than holiday resort because compared with other destinations, tourism services here have not really developed. 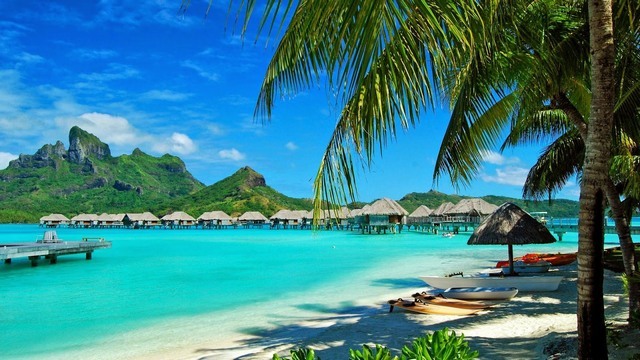 Along with a number of world famous landmarks such as Santorini (Greece), Provence (France), Vencie (Italy) … Phu Quoc is also listed on the list of 10 most attractive honeymoon destinations. What makes visitors first impression when coming to Phu Quoc is that there are many beautiful beaches, fine white sand, clear blue water jade. Hotels and resorts are also available in all types of rooms at affordable rates that fully meet the needs of the couple. However, during the high season of travel from November to April of next year, you should book in advance to avoid the room type you want. 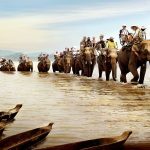 Compared to other destinations, honeymoon tours of Phu Quoc Island are also more lively with a variety of activities such as enjoying BBQ on Sao beach – one of the most beautiful beaches on the planet and recreational activities on the sea are scuba diving, coral diving, paragliding experience strong feelings. 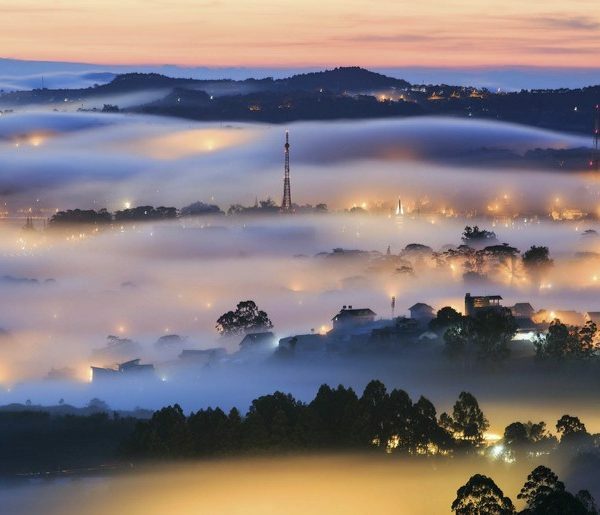 Da Lat love city, romantic dating place of many couples, happy couples, especially honeymooners are many couples love. 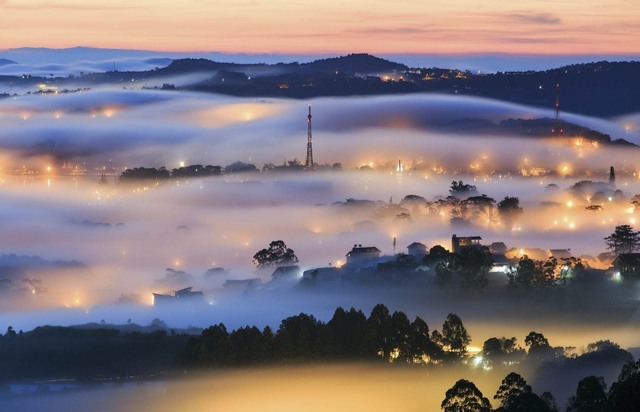 Dalat is famous for its romantic nature, many famous landscapes, rich cuisine and simple people, hospitality. You are planning a honeymoon trip, do not miss the honeymoon in Dalat, cheap and romantic.